Some of you might recognize these pictures from last year. Since the wreaths won't ship out until the Monday after Thanksgiving, I won't be able to shoot new images of their wreaths until after Thanksgiving. 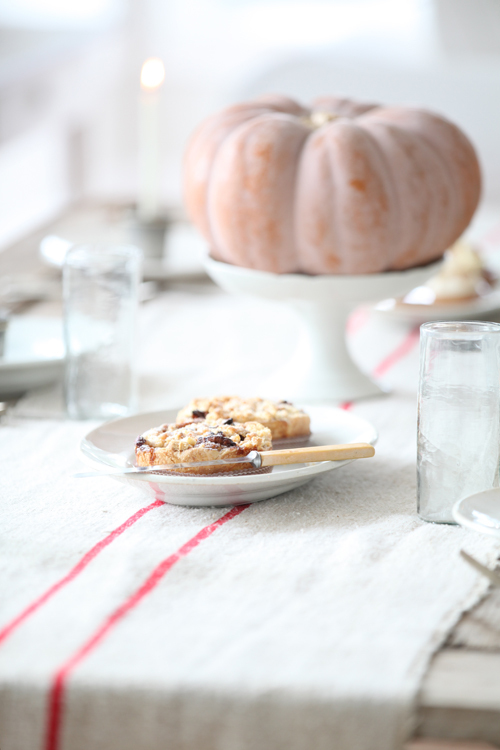 I will also be sharing some Thanksgiving entertaining ideas in this post as well. 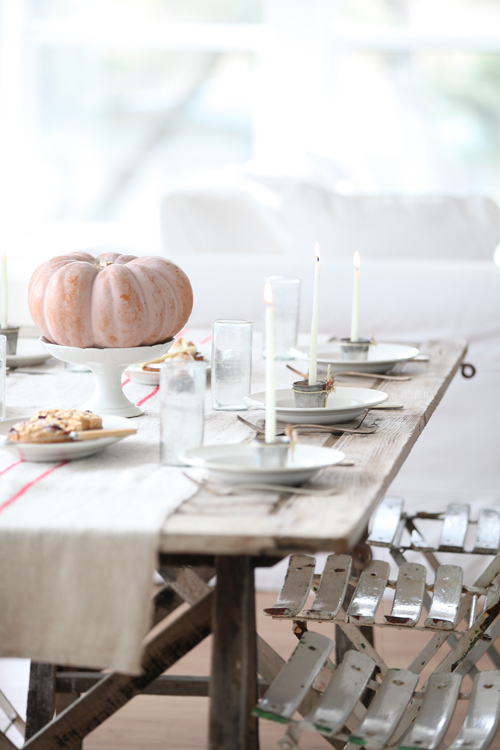 a $200.00 Gift Card to Dreamy Whites Online. Jeff and Kelly Kansla are the owners of Wintersteen Farms. Jeff is also my cousin. You may also use the ribbon to hang your wreath or to tie a bow for your wreath, the choice is yours. 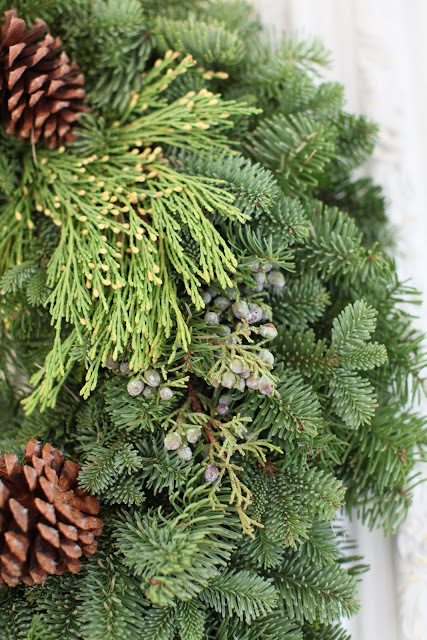 You can pre-order your wreaths now by visiting Wintersteen Farms. 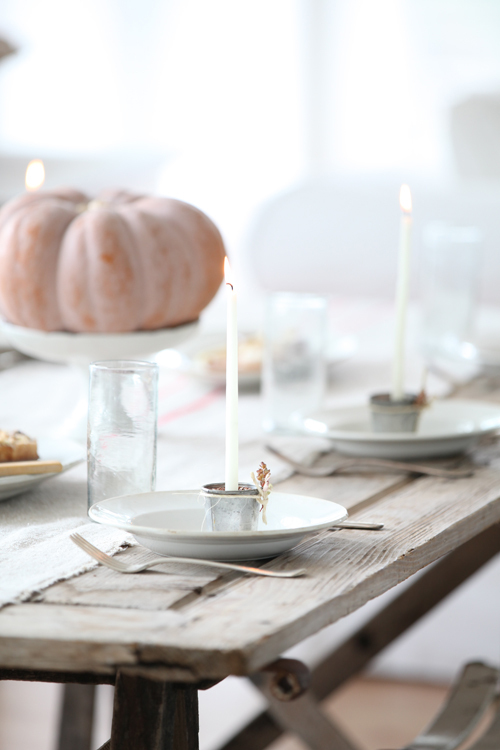 I decorated the table around these little cups. Except for the drinking glasses. 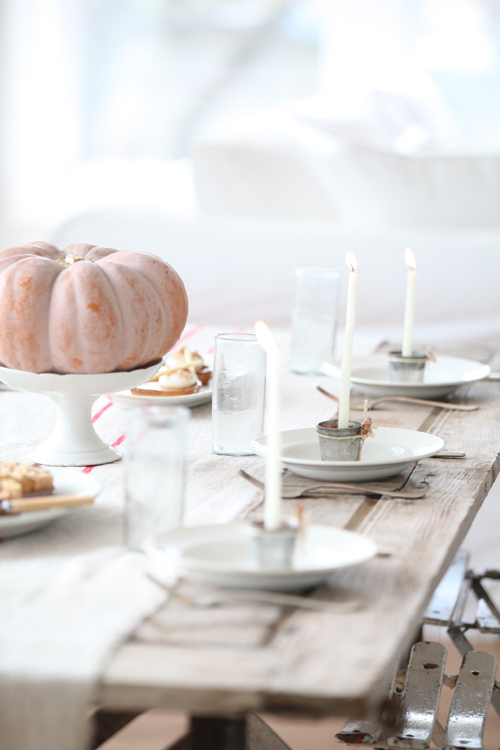 I used french ironstone platters to hold the food on each side of the pumpkin. Now back to the giveaway information! Your wreath will be sent out approximately around November 28th. 2. 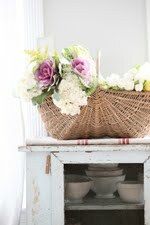 A 200.00 Gift Certificate to my shop, Dreamy Whites Online. Giveaway Ends November 16th at midnight. Oh I just adore those wreaths, I remember them from last year! I would hang the wreath above our sofa- it would be the perfect place! I would hang this wreath in my living room near the sofa in between the windows so I could enjoy the fresh scent. I dont have enough room for a live tree and this would substitute great! I would hang this beautiful wreath over my mantel. Love it! On my exterior green door. This wreath is so full and pretty! What a gorgeous home you have! Thanks so much for the opportunity to win, too. I would hang the wreath on the front of a mirror, on my new fireplace mantel. I can't wait to decorate my new mantel, and this would be a perfect addition!! The wreath is beautiful, I can almost smell the Holidays just looking at it. 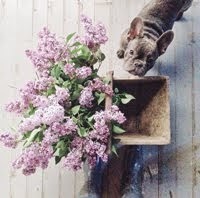 I would hang it from my huge mirror in the front sitting room of my home, so the scent can fill the room. Love this giveaway! 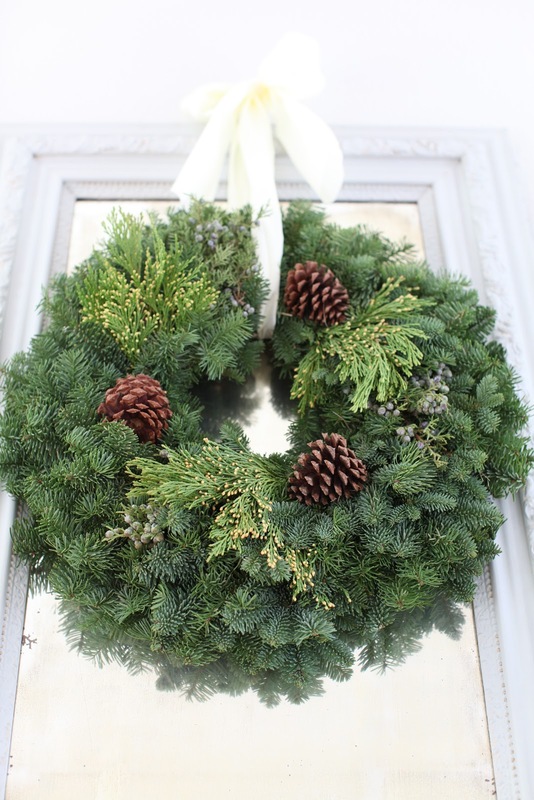 The Wintersteen wreaths are just beautiful and from experience I know they need colder weather. I know I would hang mine if won on the garage door entrance to the mudroom. I know it would smell wonderful and that smell would be carried into the house each time the door opened. I would definitely hang this on my door, I love it!!! What a beautiful wreath. I would hang it in my kitchen because it is cooler and I would love to smell that outdoor freshness every morning. If I won the giveaway I would hang my Winstersteen Farms wreath in my brand new home! My husband and I just purchased our first home together, and since we'll be closing somewhere between Thanksgiving and Dec 18th, there won't be much in the way of Christmas decorating going on. 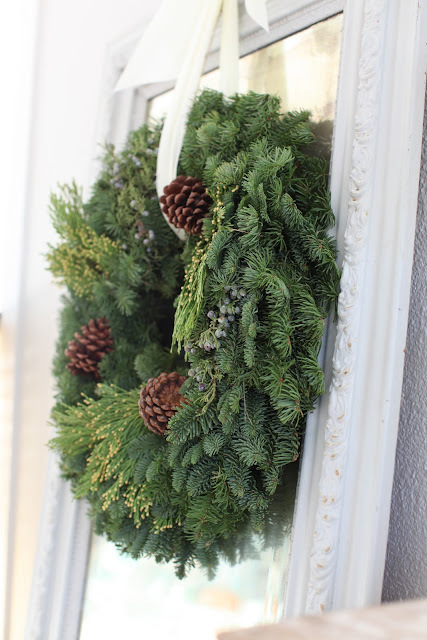 A beautiful wreath would make our new home feel and smell like the holidays, even while it's piled with boxes. I will also post your gorgeous giveaway on my blog. 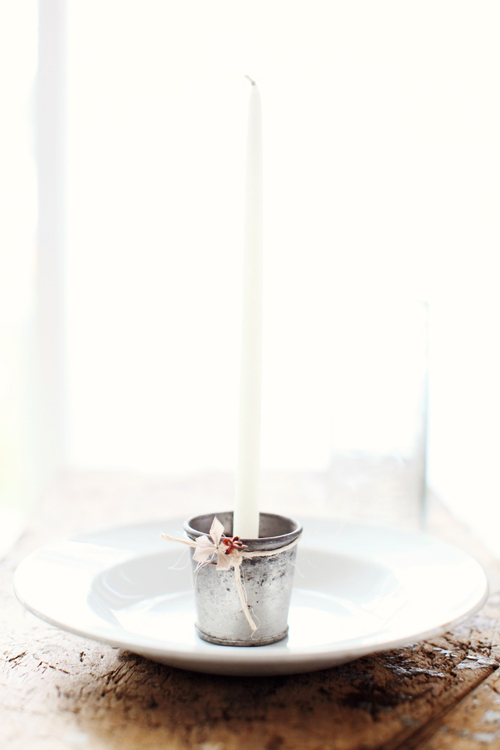 Posted your beautiful website and giveaway to Facebook. Thanks for the chance at such beautiful prizes. Tweeted your giveaway, and the Wintersteen farms. I desperately need a wreath for my front door and this would be beautiful! Posted the giveaway on fb. I would hang the wreath in my living room over the mantel on top of a white mirror.....going more natural this year. I would hang this above my kitchen buffet so I could enjoy the smell!! What a gorgeous wreath - this would be hung on top of a mirror in my living room. I'd hang the wreath in my entryway. Thank you for offering this awesome, generous giveaway! 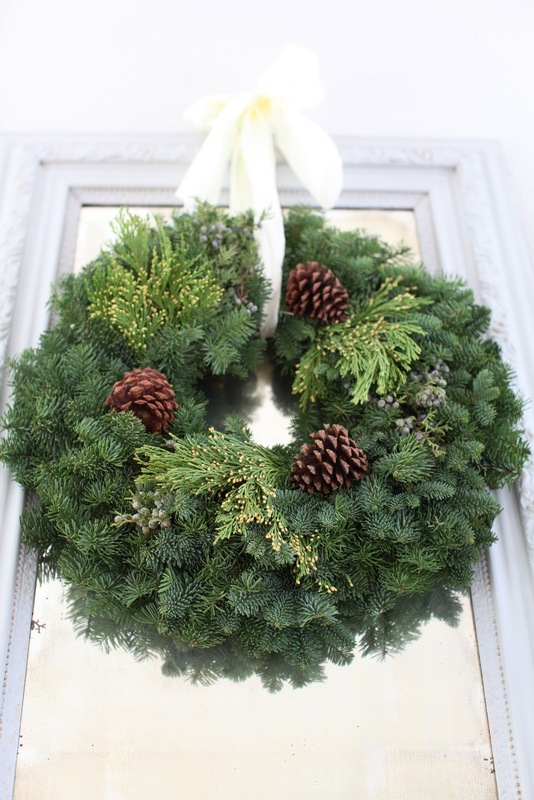 Those Wintersteen wreaths are beautiful and your shop always has amazing things! I would hang the wreath in my dining room-on a large window! I would hang this gorgeous wreath on my front door for everyone to see! Would love to win the $200 to your wonderful shop, too! I love this !!!!! I would place it above my kitchen sink. I seem to spend a majority of my life in the kitchen and it would be so uplifting. Fabulous giveaway. 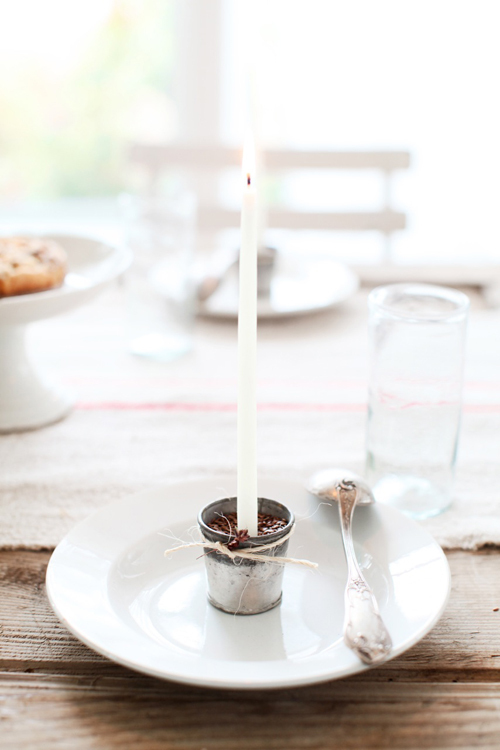 I love that candle in the cup! Simple and elegant. I think I would hang my wreath on the inside of the front door so I could smell it all the time! I would hung it on my front door, which is painted in a rich deep red. Perfect for Christmas! how lovely! I would hang mine over my bedroom door...they are beautiful! Gosh you have a beautiful home! I would LOVE to have one of those wreaths! It would be perfect hanging over my mirror in my dining room. I just sent a tweet! I would put it in my foyer. What a treat when you walk in the door. Lovely home. I would put it on my door to welcome anyone who comes to visit me at Christmas. 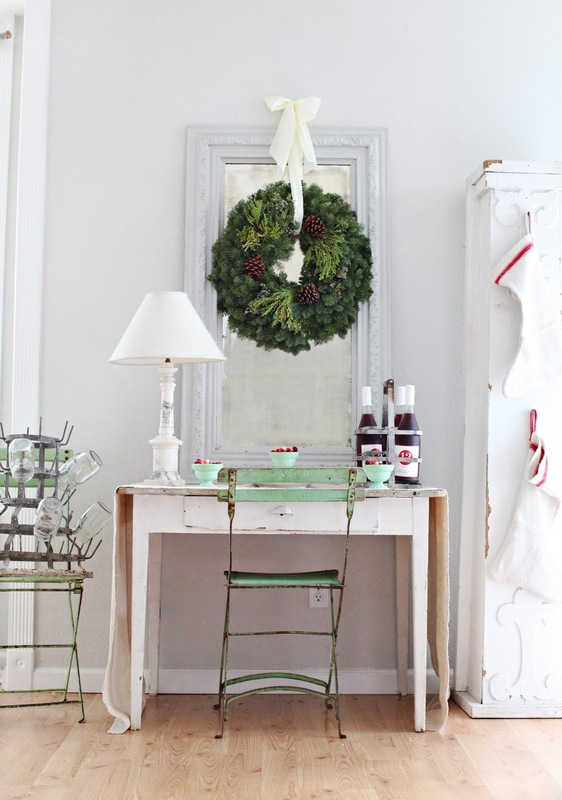 I just love the wreath...and think I would hang it in my dining room. Thanks so much for the chance Maria! The perfect place is right as you walk into the entrance way of my condo. It is a welcoming area and this would add such cheer for the season. I would hang it at our back door (the one we use most)! Thanks for the opportunity to win! I have a very large mirror across the back of my sofa I usually put garland on at Christmas, after seeing your piture I'd love to add the wreath. I would hang the wreath near the mantel in our front room....right by our wood stove, which is our main heat source. :) Perfect for Christmas! Great giveaway. 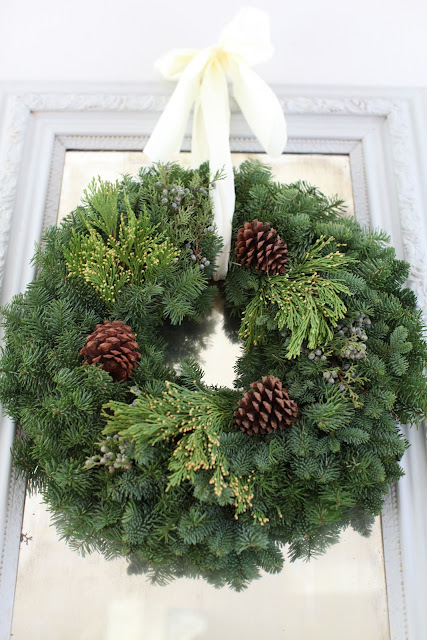 I would hang the wreath on my front door and could easily spend $200 in your beautiful shop. Thanks. Those are beautiful wreathes! I would hang it on our front door... but probably on the inside of the house (we have a boring renters door). Thanks! AHHH! LOVE your blog! (& shop)! I just might have to order one of these wreaths for my parents in North Carolina! My mom would love it! I would personally hang mine in my bedroom! I would love to smell that fresh beautiful scent every morning and evening!!!! Or jeez...maybe my Dining Room...or the Library...I don't know!!! 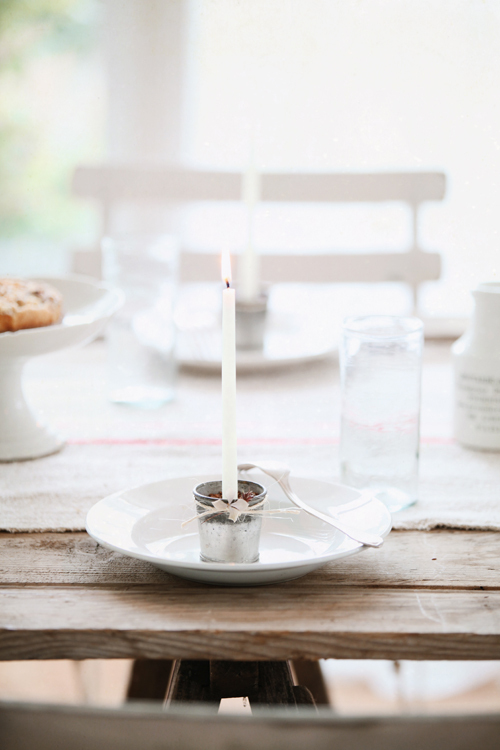 & I would be super excited to win the gift card to your beautiful store! Happy Holidays! Oh what a lovely giveaway! I would hang the wreath on the armoire door! and just included it on twitter! I would hang it on our front door, it would be perfect for a little festivity outside. and just now on FB! maria, may i please move in? OH how I do love the smell of pine on a crisp morning. One of these wreaths would look great above my brick fireplace (non-functioning, so no fire hazard) that has a large thick walnut mantle. I would hang it over my fireplace. So pretty! Oooh la la lady this is quite the giveaway! I would definitely put this wreath inside my house so I could enjoy the scent. It would be perfect hanging from our large floor/leaning mirror on the landing of our stairs, just in between the kitchen and living room. And what a beautiful wreath! If I won,I would hang this in my living room to admire it's beauty and fresh scent. Thanks for the chance! I would hang this beautiful wreath on my front door! As nice as last year! I would hang the wreath from us in the hallway! That would be nice! Oh, I loved these wreaths last year when you showed them...it is striking against your mirror. It's absolutely gorgeous and makes such a beautiful impact in your room...simple but beautiful. 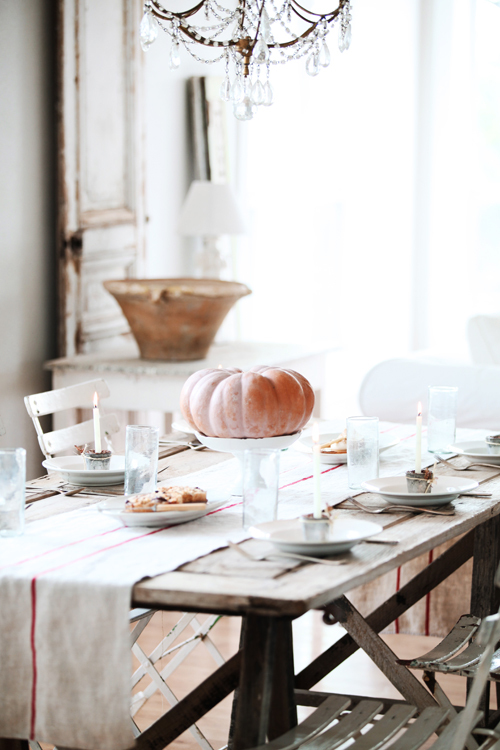 I have a window seat in my dining room with three large windows and would love to have one hanging from the middle window for all of our holiday meals in that room. I wanted to congratulate you on the success of your shop! I would hang this in the entry way to my front door. I have a very large chippy white board with 7 hooks on it. 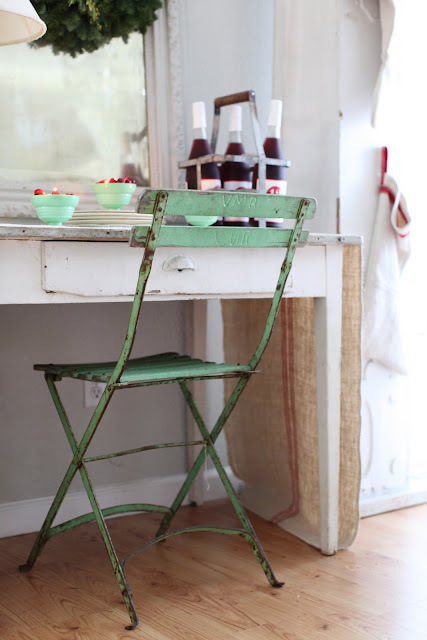 I would hang this in the middle then accent the rest with old ice skates, a vintage Woolrich coat and so on! I can just picture it now! Many thanks for such a wonderful oppurtunity! It's a toss up. I'd love it on my front door but it would also look nice in my home. I don't want to miss out on the wonderful pine smell. Thanks so much for the wonderful giveaway! I remember these wreaths from last year...so beautiful! I would attach the wreath to the bottom of my chandelier...so you could loop ribbon from it....I love to drape ribbons from the light fixture for the holidays, and having a wreath would add to the festive mood. Your table looks wonderful, Maria!! What a generous give away!!! It would go right in my entryway - so everyone coming in could see and smell! Yum! I would hang it on the front door, it's lovely! I have also posted on my facebook page! Your photos are beautiful! Who wouldn't want to win one of those lush wreaths or a gift card to your shop... Thanks for the chance to win! I would hang my wreath on the Front Door so all would feel a Holiday Welcome while coming to visit! On my living room wall.... right over my soon to be installed vintage garden gate! You're so generous to have another $200 giveaway! You know how much I love your online shop, so please sign me up! I forgot to say where I would hang that gorgeous wreath... either in my living room above my sofa or on the front door. It's such a beautiful wreath... love it! Count me in, sweet friend! I would hang that gorgeous wreath on our front door. It would look lovely! Thank you for the chance, Maria! 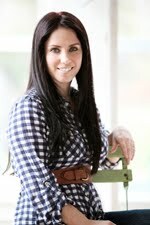 I am a big fan of your very beautiful blog. I am very inspired and I get so many good Ider to interior design and photography. Unfortunately, I live in Denmark and therefore difficult to receive the prize if I should be the lucky winner of your giveaway. Customs regulations and postal think it should be a very costly affair. But I still thought I would write to you. I've linked to you from my blog so my friends can also enjoy the beautiful pictures and get inspired. 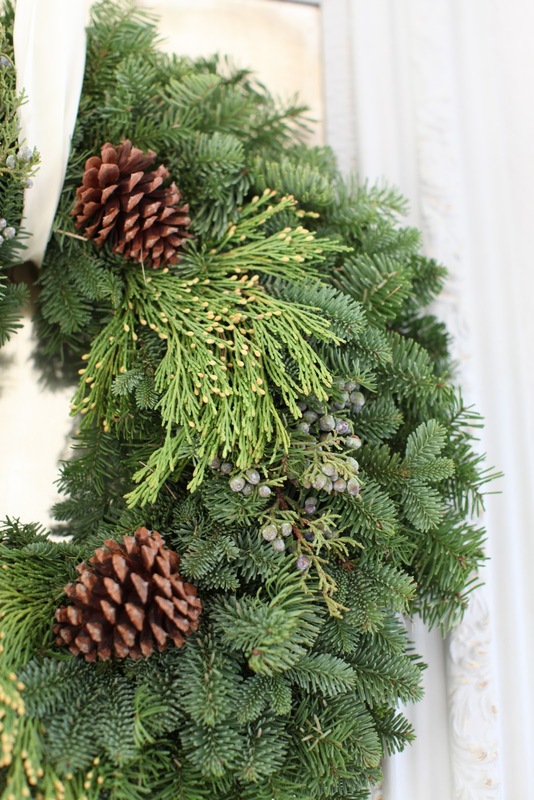 I borrowed the picture from your blog for the purpose - hope it's ok.
After seeing the beautiful pine wreath, I can just see it for me here in my little house. Beautiful Christmas decoration of an old shelf, or on my front door. I would hang the wreath above my mantle...so beautiful! wow!!! what an amazing giveaway, two great treasures!!! I would love to hang the wreath in my family room, I want to enjoy it, we live in the country, so outside only the dogs would get to see its beauty! 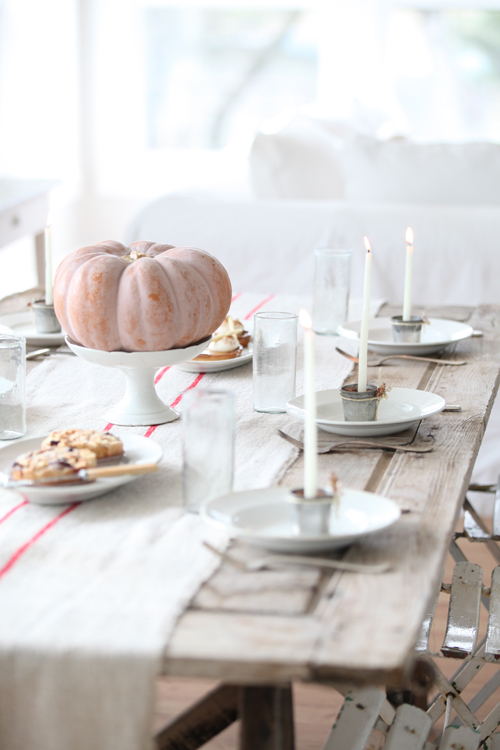 I love your long table, you are lucky to have a space for that...come by and enter my birthday giveaway, not as big as this, but fun! I love the look of this wreath. I think this year, it might be great to hang over the mantle so we can smell all those fragrances. i would hang it on my round mirror! These are so lovely. I would hang it over my big kitchen table where we all gather most of the time. The smell will fill the house from there. I have shared on my facebook -- I know my friends will love it too. gorgeous! between the fresh snowfall today and this wreath, i am ready for the holidays!!! :) i would hang the wreath on my front door! ;) thanks so much! Oh yes please! This will hang on the INSIDE of our door in the house ;) We need that winter smell as it is not natural in Southern Cali! i posted it on facebook, as well! :) thanks SO much again, Maria!!! I can almost smell it now, just thinking about how wonderful and fresh it must smell. I would definitely hang it inside, in the dining room, so we could enjoy it every time we sat down at the table. Thanks for the chance! I pinned the wreath. Great giveaway, thanks for the chance. I shared the giveaway on Facebook. Thanks for the chance! 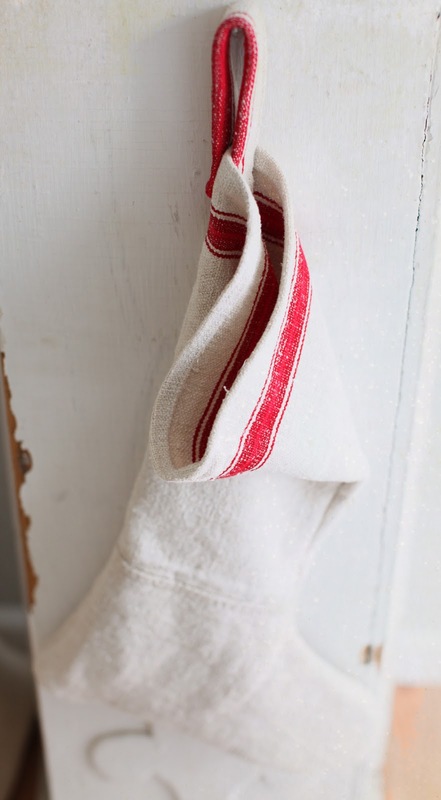 In the kitchen, as the kitchen is the heart of a home and this wreath should be seen by everyone who enters. I would hang in on my front door...it is sooo pretty!! If I were to win the beautiful wreath, I would hang it inside of a vintage white frame I have hanging in my dining room...it would look stunning! Oh boy do I hope I win! Such beautiful wreaths. I would hang one on my front door. I would hang the beautiful wreath on my front door! I hope I am the lucky winner! I would LOVE to have a this beautiful wreath in my home this christmas...my fave candles got rid of the holiday scent I loved and I need something to make my home smell like christmas. And a gift card for your shop would be just the right thing! We are getting closer to selling our ranch to purchase the 1905 farmhouse and you know I want to decorate it french country. Oooh, so pretty! I would hang it over our french doors in the dining room, or on the front door of our new house! i would hang it in my entry in front of the mirror! i love how that looks! If I won, I'd place the wreath on the wall in my dining room~ *so* pretty! And I'm *sure* I could find something to do with a gift certificate to your shop as well! Thanks for the chance to win! I would put on my front door to welcome guests to our home for the holidays. This would be perfect hung on the mirror above an old desk I have in the living room. Beautiful wreath! I can think of several good spots, but I think I would hang it on a ladder in my living room. Those wreaths are incredible!! I would hang it inside my house so I could admire and smell it. Probably over a mirror. That is a gorgeous wreath! If I won, I would hang it on the mirror in our entryway! Such a gorgeous post Maria. 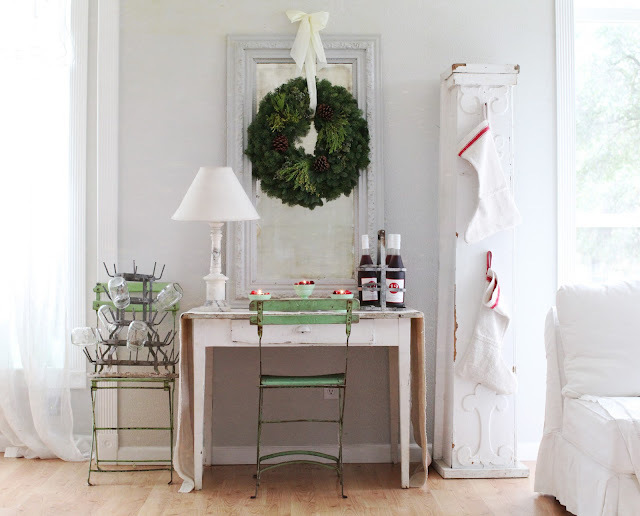 The wreaths are lovely, and mine, if I won, would hang in the large mirrored vintage door I have. 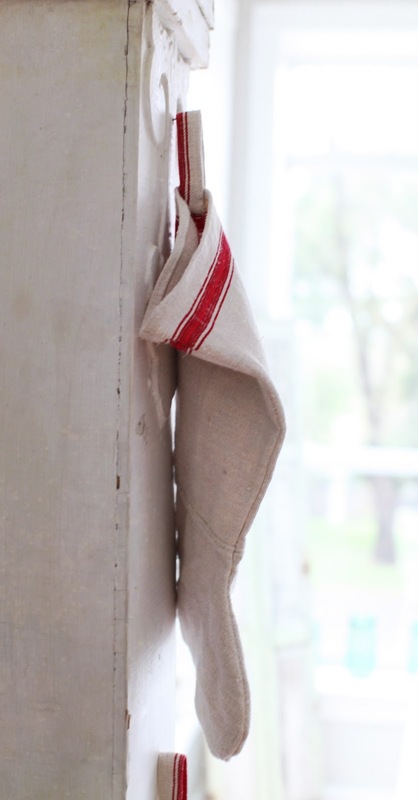 Your grainsack stockings are so pretty. 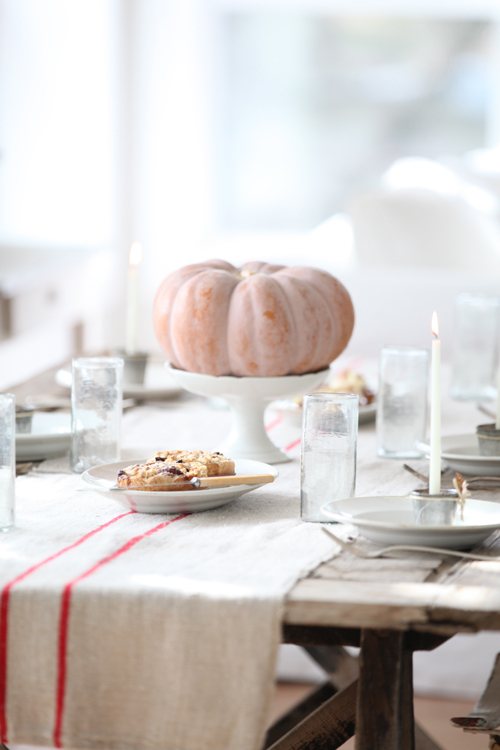 As is the table setting you did while your in-laws were there. I absolutely A-DORE the hand made wreath! It is ever so lovely. I will definitely hang it on my front, very British door! As is our traditions over here. I am looking forward to looking around your pretty little shoppe! I would hang this in my dining room so as we enjoyed holiday get togethers and intimate dinners whrere we could admire (and smell) the beautiful wreath. Thank you for the opportunity to enter this wonderful giveaway!!! I'll hang it in front of an antique window that I havee in my front door bench. Beautiful wreath! I would hang it on an old mirror, similar to yours! I would either hang the wreath on my front door :) Or I would hang it on my living room wall :) Soooo lovely! would hang it in our entry way! 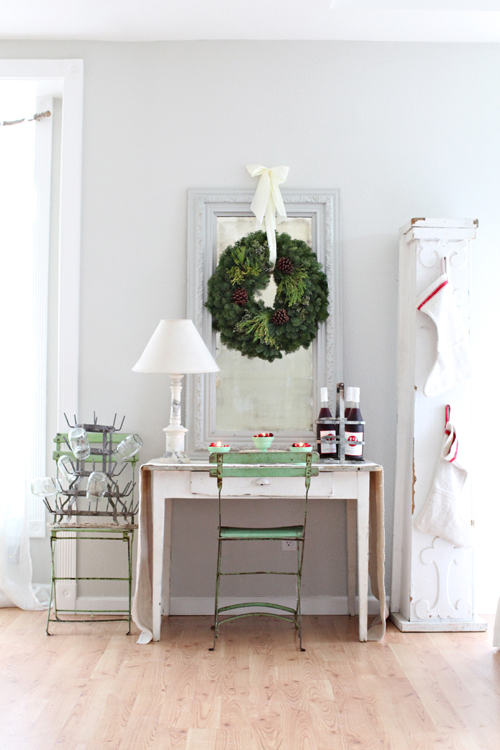 I would hang the wreath over the huge mirror in my dining room. I posted your blog on my facebook page!!! Thanks so much for a great giveaway, Maria!! The wreath is just beautiful...I'd hang it above my mantel for sure! Thanks! I would probably hang over my kitchen window so I could smell it when in the kitchen, etc! Thanks for the chance! It would have to go over the fireplace in the dining room so it could fill the whole house with pine scent! LOVE this! It would be perfect in my bedroom!! These are so beautiful, I would hang it just inside the door so I could breath the greenery! What a gorgeous wreath! One of our kitchen walls can be seen from the entryway, so I'd put it there so it can be enjoyed all day long. The wreath is beautiful. I would most definitely put it on my front door. :) Thanks for the giveaway. The wreath is gorgeous! I think I'd put it right inside the front door on a vintage window....Your stockings are darling as well! Another fabulous giveaway from you, Maria! My, oh my, that wreath is gorgeous. I would have just the spot - against an old door I have leaning in my living room. These wreaths are so beautiful. They are super full which is a lovely sight! I would hang mine in my breakfast nook window! I would probably put it on my front door to welcome guests. Well, hopefully they would the ship the wreath to Maui. But, I would hang it somewhere special where I could always see and smell it. My front door is glass and lets filtered light seep into the living room and kitchen where I spend a lot of my time. Hanging a wreath on the inside of the front door would be my first choice. Love this wreath! I remember it from last year. It's beautiful. Oh to be so lucky to win such a nice giveaway! As a West Coast girl living in the Midwest, I'd love to hang this beautiful wreath on the front door. Evergreens just aren't the same here. The wreath is beautiful! I would hang it from an antique door with ten glass panels that I have leaning in the corner of my entryway. I love these wreaths. They are georgous! I love the smell of the fresh wreaths and buy 2 every year and hang on the gate of our farm and on the door of the cabin. Love all your pictures. Just beautiful. Beautiful giveway. I would love to hang a wreath above my bed this year. Thank you for the chance. I usually hang our wreath on the front door (outside), but I'd hang this one above the fireplace. You are always so generous!! 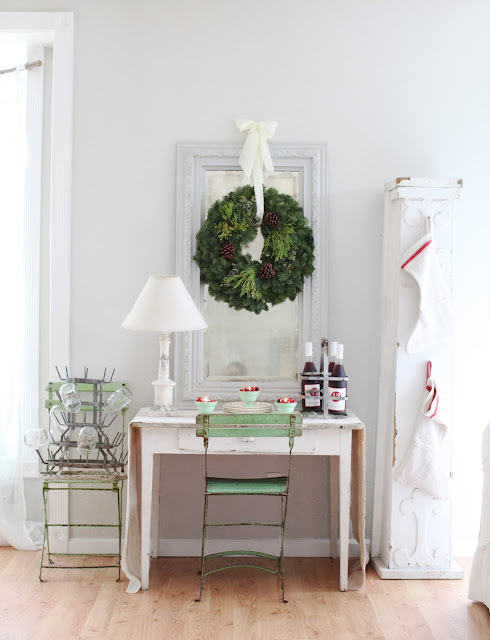 I would hang the wreath on my huge vintage gate behind my sofa. It would look so beautiful on it!! 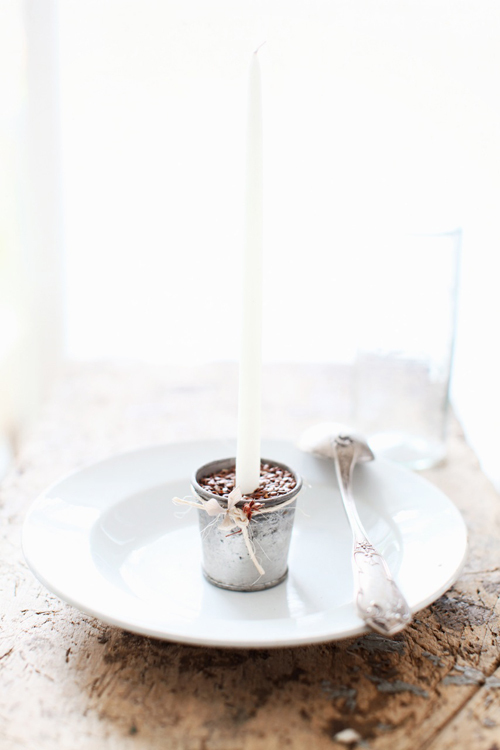 I just added your wonderful giveaway to my blog sidebar!